If you and your partner have decided to ‘try for a baby’, you’re in for a lot of fun but also potentially some disappointment. You could end up being one of those couples who succeed on the first try, but in many cases it may take several years to conceive. 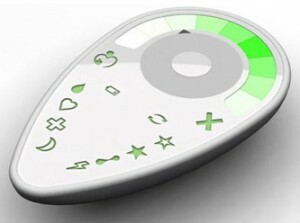 To help wannabe parents in their quest, Cambridge Temperature Concepts Ltd. developed an ovulation monitor that promises to make it easier to figure out when the optimum time for getting pregnant is. The DuoFertility has been available in Europe since 2009, recently gaining FDA approval, and is now finally being launched on to the US market. 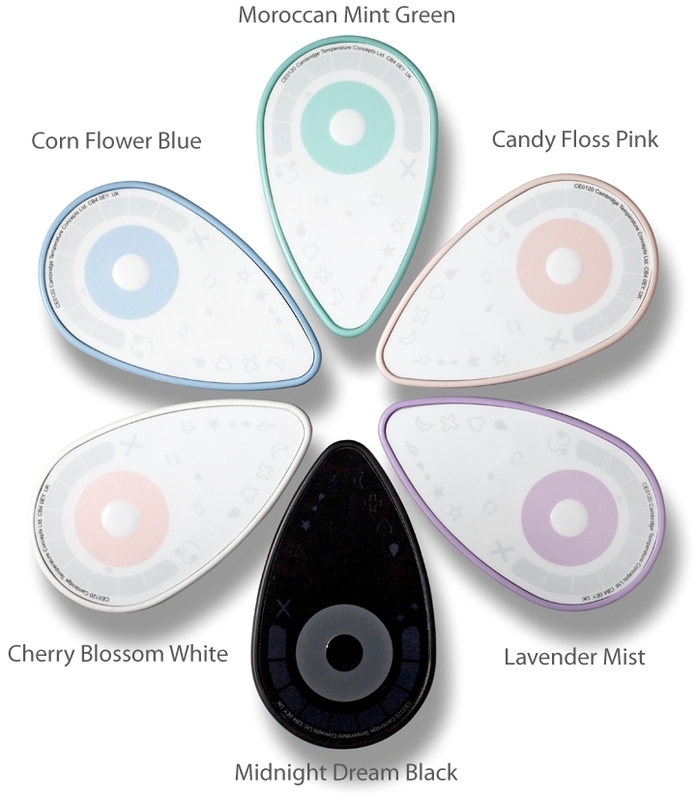 The DuoFertility monitor comprises of a wearable sensor and reader unit for measuring ovulation patterns. The sensor is worn under the armpit and is capable of measuring even subtle changes in body temperature – a key determinant of ovulation. The sensor is only around 1 inch in diameter and can be placed above or below the bra with an adhesive strip, so you’ll hardly notice it’s there. Data from the sensor will then be transmitted every few seconds to the handheld reader unit. The data is uploaded to your computer which is further sent off to the clever guys and girls at the DuoFertility support centre who can perform an in-depth analysis of your data so that you get the most accurate predictions for when you are most likely to become pregnant up to six days in advance. This is good news for those of you who lead very hectic lives or if you or your partner is out of town. This British fertility device is as effective as IVF but at a fraction of the costs. And it comes with a pregnancy guarantee, so if you have not conceived within 12 months you can claim your money back. DuoFertility comes in a variety of colours and is available from www.duofertility.com for £495.